Ditto Wayne, the colours are really something else !! Such a pleasant contrast in colours, between the flower and the subdued bckr !! Outstanding photo Rick. The color is amazing. Makes my day, seeing this beauty! 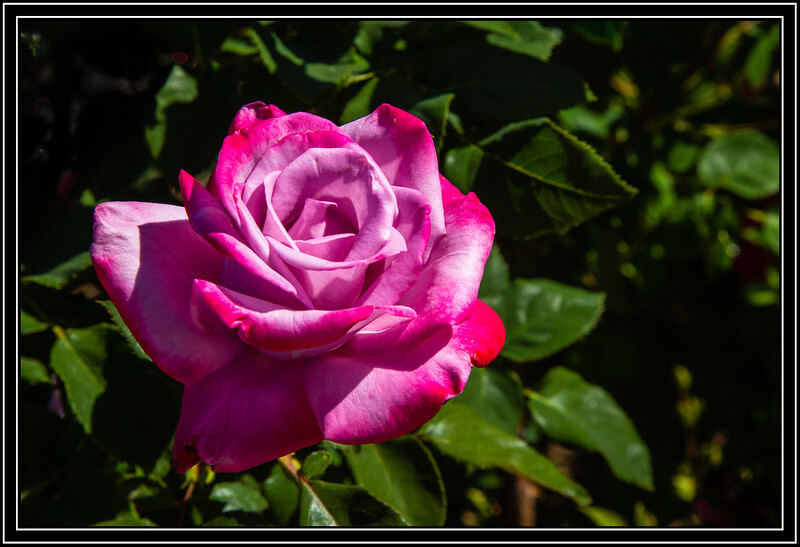 Beautiful rose-coloured rose for Rose! This is such a nice shot of the pretty rose. Very pretty rose and shot.